Nothing But Smiles Modeling Magazine!! Happy Halloween 2015! Happy Halloween from Nothing But Smiles Modeling!! We hope everyone has a wonderful halloween. 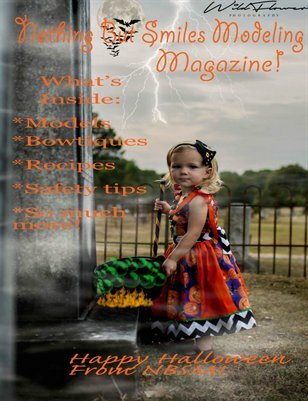 We also hope you enjoy this magazine! thank you for supporting us.